ThermiTight® is a non-surgical, micro-invasive Radiofrequency skin tightening procedure. Utilizing a small blunt probe, ThermiTight delivers radio frequency energy just beneath the surface of the skin. This causes the skin to begin to shrink, tightening and firming problem zones such as around the neck, jowls, and eye-area. By delivering accurate, tightly controlled radiofrequency energy, ThermiTight not only reduces sagginess, but also boosts your own natural production of collagen, helping to further tighten and firm your skin. 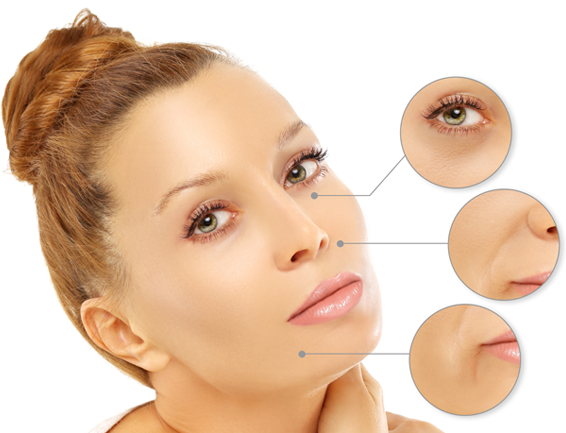 This procedure is unique in that it can directly target the skin from below in the deeper layers. Other non-invasive procedures which heat the skin at the surface cannot focus heat on deeper layers, and may even cause burns, skin damage, and pain. Patients who have the procedure done on facial areas can usually return to work within 4-7days, and patients who have the procedure performed on other areas of the body are typically able to return to work immediately. Most patients notice visibly improvements within three months, with the final outcome gradually improving over a period of six to 12 months. This allows you to gradually change, as if your skin were aging-in reverse! To find out more about advanced facial treatments, call (406) 541-7546 today to schedule a personalized consultation or contact us online. 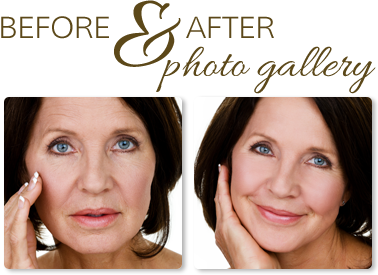 At Montana Center for Facial Plastic Surgery, we are changing lives for the better, one face at a time.